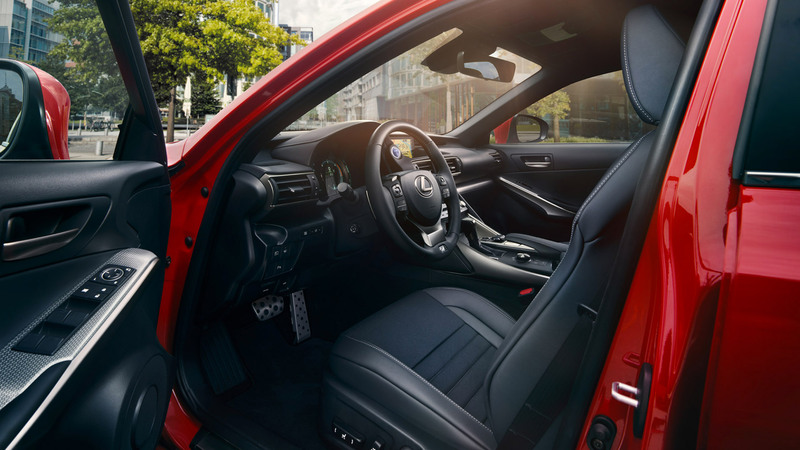 Just like our exceptional vehicles, a career with Lexus is a unique opportunity to experience amazing. It’s the chance to explore new possibilities, enjoy our diverse working environment, and increase your knowledge and skills. It’s also where you’ll master the art of anticipating and meeting the needs of our customers. Lexus apprenticeships are designed and delivered by Lexus professionals who are passionate about developing your skills and knowledge. Spread over three years, you’ll have up to 23 weeks residential training at our Academy in Nottingham. With monitoring and support provided by your local garage, you’ll gain sufficient skill and knowledge to be awarded an Advanced Apprenticeship Certificate. RECRUITING THE NEXT GENERATION OF TECHNICIANS, ADVISORS AND INNOVATORS TO LEARN FROM THE BEST AND SHAPE OUR FUTURE. Within the Lexus family, dealership roles can be one of the most rewarding areas to work in, and could be the challenge you’re looking for. Our franchised dealers offer dynamic working environments and structured genuine career progression with a forward-thinking and exciting luxury automotive brand. Once you join one of our dealers as an employee you will be part of our training and development programme delivered through the Lexus Academy. Our Academy helps develop Lexus people to achieve their very best and is renowned as a Centre of Excellence in automotive training. Our trainers are amongst the best; passionate about their subject areas and committed to developing the talent you already have. 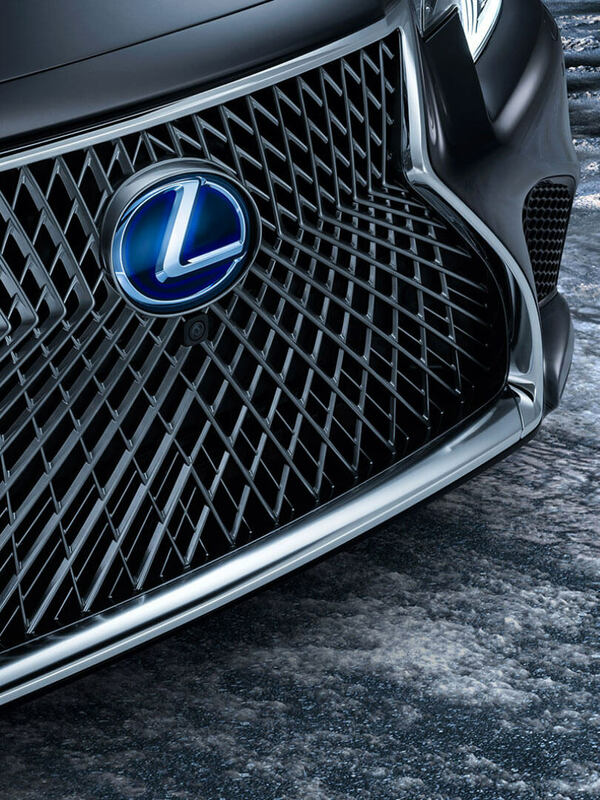 At Lexus, we are inspired by our brand positioning of Visionary Anticipation. In other words, by designing innovative ways to excite and change the world, Lexus is the visionary luxury brand that anticipates the future for people and society. These may be bold statements, but at our state-of-the-art HQ in Burgh Heath, Surrey, we are wholly committed to helping our employees get the best out of the company - and each other. Working across both the Lexus and Toyota brands, we believe our passionate, enthusiastic and talented people are key to our continuing success. We pride ourselves on putting our customers first and have the best team to achieve this. Join us and become a part of the Lexus success story.